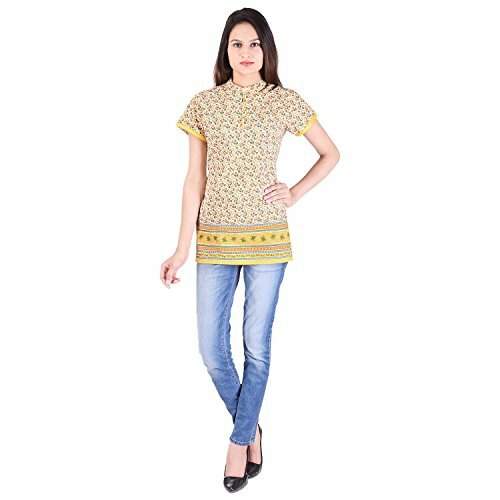 Look Simply Gorgeous In Ethnic Flavour By Wearing This Kurti From the House Of APRIQUE FAB. 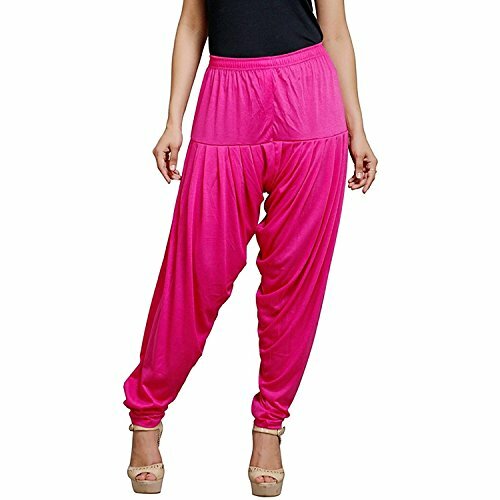 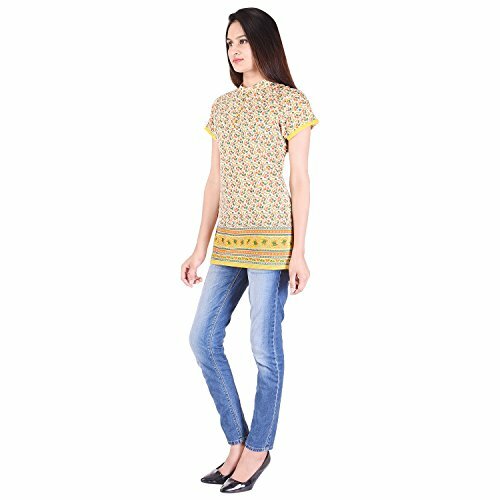 Featuring An Attractive Pattern And Eye Catching Printing Is Especially Designed For All Contemporary Women. 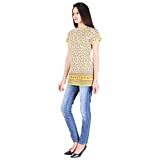 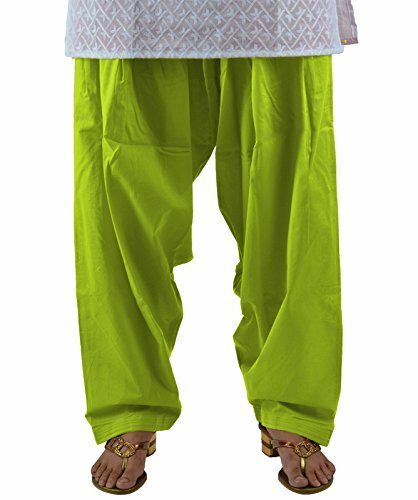 Exclusively Designed, This Kurti With Regular Fit Will Enhance Your Curves And Soft Will Keep You Comfortable All Day.